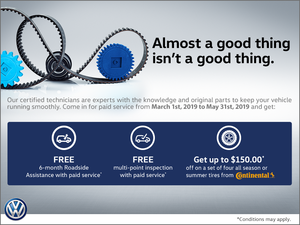 Home > Special Offers > Parts & Service > Online Scheduling! 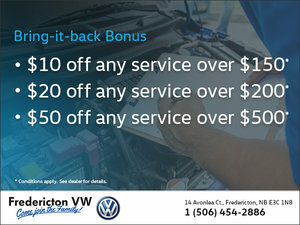 Booking a car maintenance appointment has never been easier! 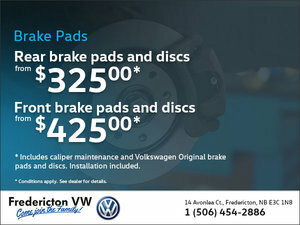 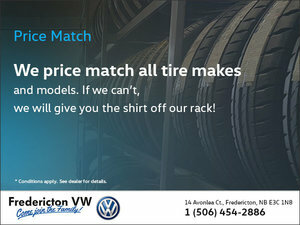 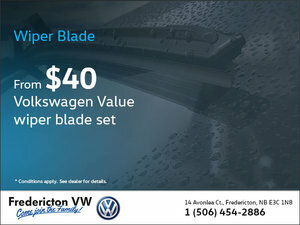 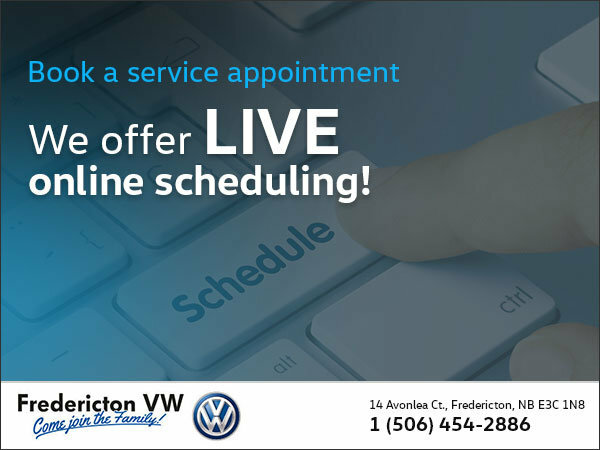 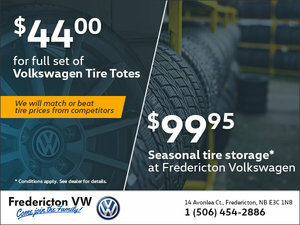 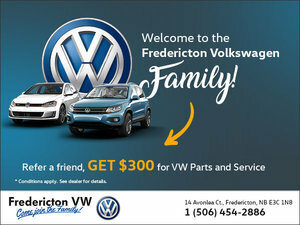 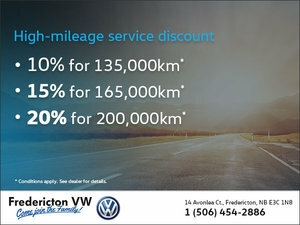 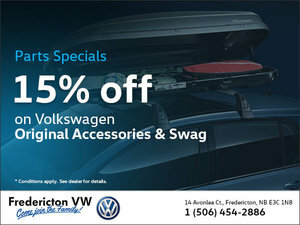 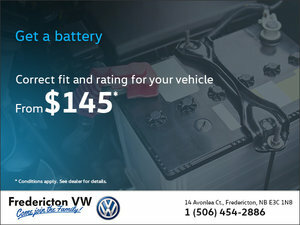 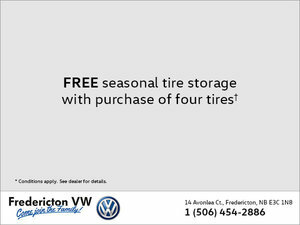 Fredericton Volkswagen presents you its live online scheduling. 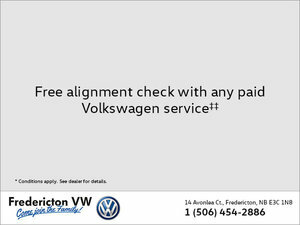 Choose the moment that suits you best. 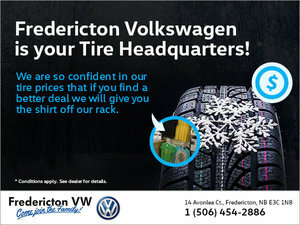 You can always contact us for any question.